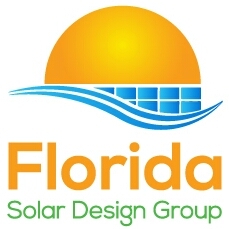 I’m working on creating a glossary of acronyms used in the solar energy industry, especially in Florida. It occurred to me that employees and clients alike need a single source to learn what all of the industry lingo means. If you know another acronym that I have not included, please put it in the comments below!